Ever since I started braiding my hair, I couldn't help but find new styles to do it. The more I know, the more I want to learn. However, some styles could get too complicated to achieve. Most of them look easy when you watch a tutorial or see a picture, but become difficult when you finally try to do them on your own. 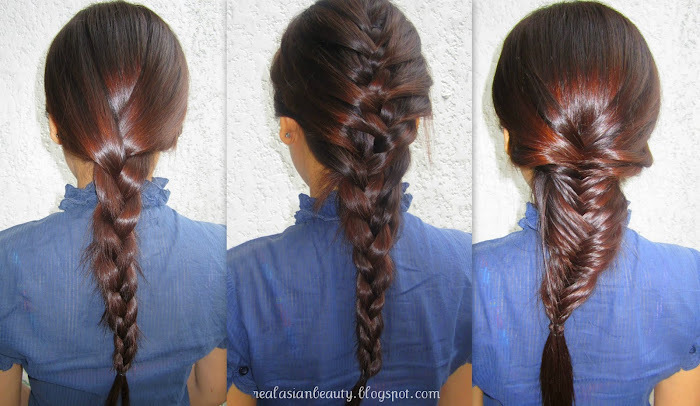 So, I have filmed a video showing three basic hair braids that you can follow. I didn't use a model either, so that doing it on your own would be easier.